Colosseo and Venus temple columns from Roman forum, Italy. 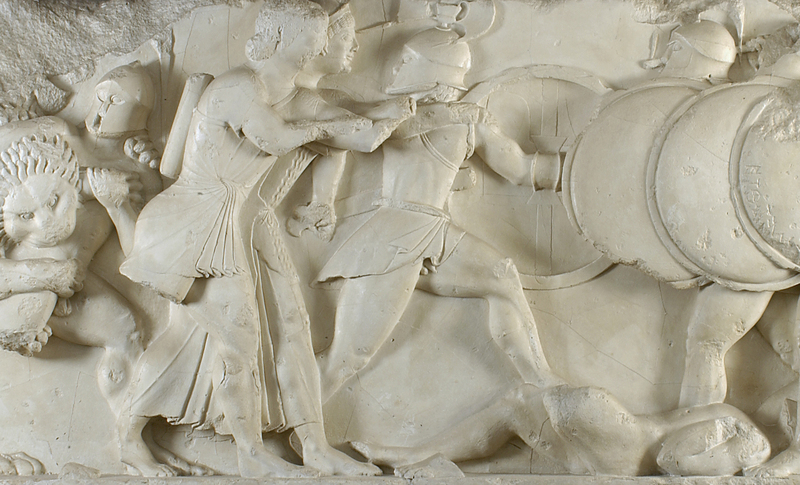 The Ancient and Modern History course enables students to study history from the Bronze Age Mediterranean and Near East, through the Roman Empire, middle ages and early modern period, right up to British, European and World history in the present day. Fruitful comparisons between societies abound, and the methods by which we study them are mutually illuminating. The extraordinary range of choices (more than 90 options) for this course reflects the breadth of interests of those who teach here. 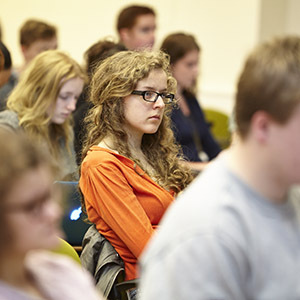 The Oxford Classics and History Faculties are world-famous for teaching and research. The people who will teach you here will often be leading researchers in their field, with lecturers encouraged to put on new courses which reflect their own interests. 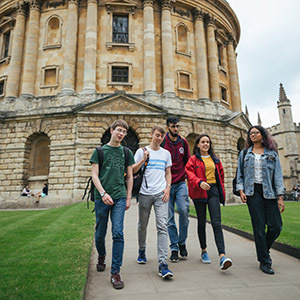 Oxford also possesses exceptional library provision for History in the Bodleian Library, the History Faculty Library, the Sackler and the Weston Library’s special collections, as well as a dedicated Classics centre. During the first year, you will be expected to attend around five lectures each week, participate in regular meetings with tutors to discuss work, conduct independent research and write at least one essay a week. 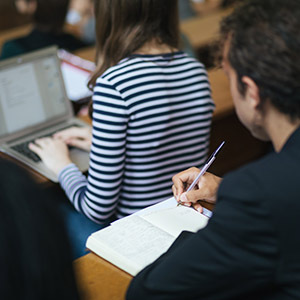 In the second and third years you will have the opportunity to choose from an enormous variety of lectures, and your regular tutorials will be supplemented by faculty classes where you will discuss work with a larger number of students. The third-year thesis will give you the opportunity to engage in a piece of independent research. Generally, students are very much in charge of their own timetable throughout their courses. Tutorials are usually 2-4 students and a tutor. Class sizes may vary depending on the options you choose. There would usually be no more than around 12 students. Most tutorials, classes, and lectures are delivered by staff who are tutors in their subject. Many are world-leading experts with years of experience in teaching and research. Some teaching may also be delivered by postgraduate students who are studying at doctorate level. For the latest information on all course details and options see the History and Classics websites. Helpful: A classical language, Classical Civilisation and Ancient History can be helpful to students in completing this course, although they are not required for admission. Description: All candidates are required to send in an essay on an historical topic of A-level, or equivalent, written in their own time as part of their normal school or college work. The essay may deal with a topic from ancient or modern history. Tutors are looking for intellectual curiosity, as well as a flexible approach to engaging with unfamiliar concepts or arguments and an enthusiasm for ancient history or classics, even if you have not studied them before. If you are shortlisted, you may be asked to discuss your submitted written work and personal statement during interview. Candidates may also be asked to read and talk about a short passage as part of the interview. For more detail on the selection criteria for this course, please see the History website. Oxford historians move on to careers in fields as varied as the law, investment banking and consultancies, advertising, accountancy, the Civil Service, publishing, journalism and the media, global charity work, museums, librarianship and archive work, and teaching. Recent Ancient and Modern History graduates include a civil servant, a librarian and a charity campaign manager. Why not have a look at a History magazine such as History Today or BBC History, which also has weekly podcasts. You may also like to explore the British Museum website or BBC Radio 4 archives, both of which have excellent links to historical materials, for example the programme ‘In Our Time' covers material from Ancient Greece and Ancient Rome.